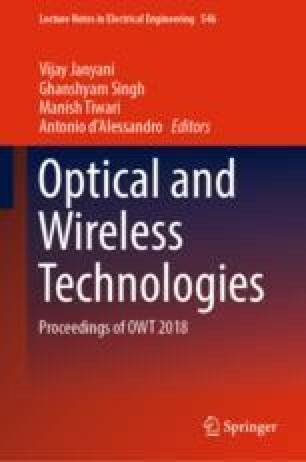 Establishment of wireless communication links among the cognitive radio (CR) users via rendezvous on commonly available channels is the crucial process in cognitive radio ad hoc networks. Extant rendezvous methods utilize the channel hopping (CH) technique (also referred as blind rendezvous) and generate the CH sequence on the top of potential licensed channels and employ random replace operation to contrive the CH sequence for individual CR user. However, incorporation of random replace operation may exhibit poorer performance with the increase in the number of available channels owing to the severe decrease in the probability of replacing an unavailable channel with the same available channel by two or more CR users. In this paper, we present a channel-ranking rendezvous procedure that ranks available channels based on the received SINR and constructs the CH sequence by replacing the unavailable channels with higher ranked available channels. We verify the superiority of channel-ranking procedure through extensive simulation, and the simulation results confirm that utilization of channel-ranking mechanism severely maximizes the rendezvous occurrence probability as compared with the random replace operation.